Does it ever get any better? Ahhhhh! Wish I were there! Jealousy is not even the word to describe how I'm feeling. 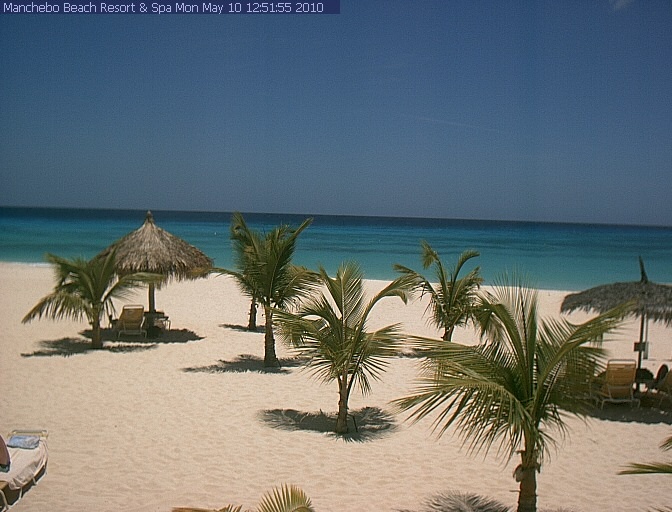 We've all had days like these in Aruba....and they're nothing but wonderful. Christmas 2015 at Disney World! Hope Santa can find me! And COLD rain here at that! Does it get any better?? NO! !